Joanna and Chip would love this one!! 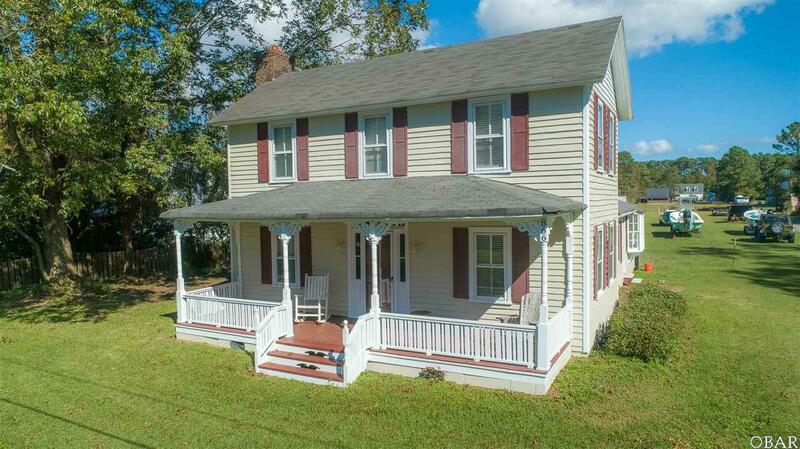 Completely remodeled and ready for a new family this farmhouse shines like a new copper penny. Speaking of copper did you notice that backsplash in the kitchen? 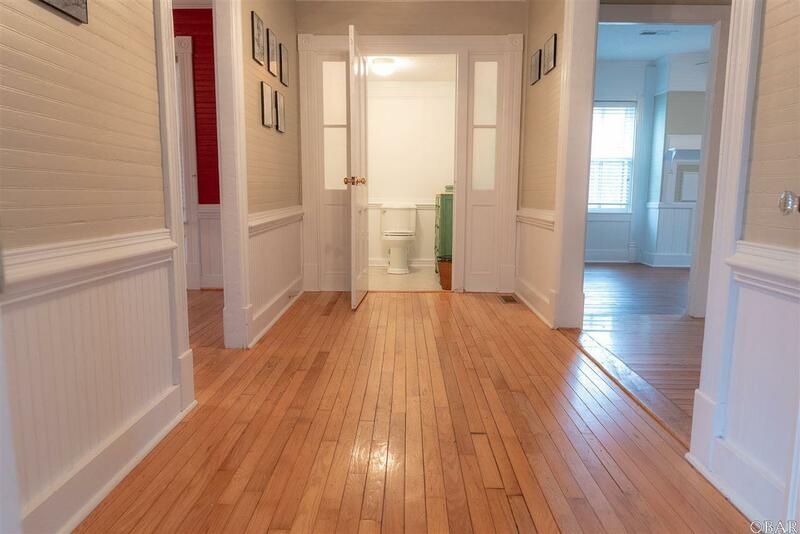 This home was built in 1905 and has been carefully and lovingly restored to her former glory. The modern day touches keep the charm of the original structure while making the home more suitable for today's buyer. 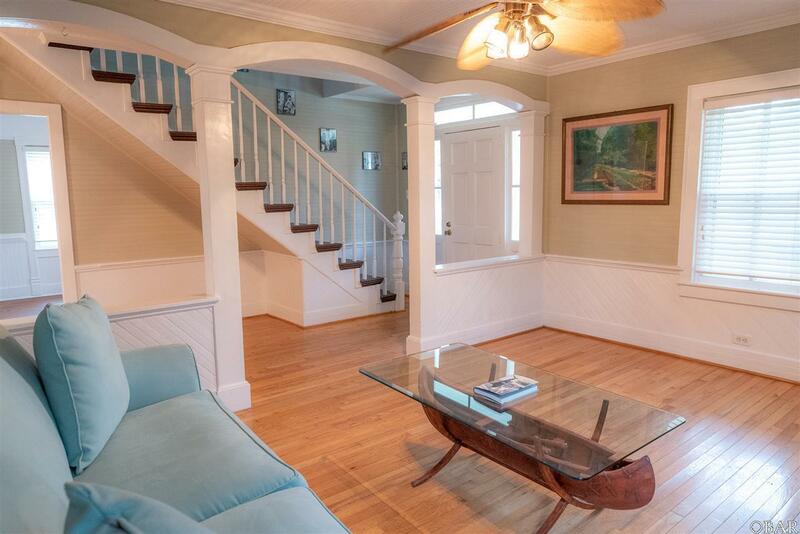 Lots of natural light and a great paint job give this home an open and airy feel. On the first floor you will find a living room complete with a wood burning fireplace and a galley style kitchen with a sunny breakfast nook. The utility room off of the kitchen is a perfect "mud room" when coming in through the side entry. The first floor also offers an extra study/office space as well as an additional bedroom. The second floor offers a beautiful master bedroom with an en suite bathroom as well as another beautiful bedroom. This house also offers a large lot with a workshop. 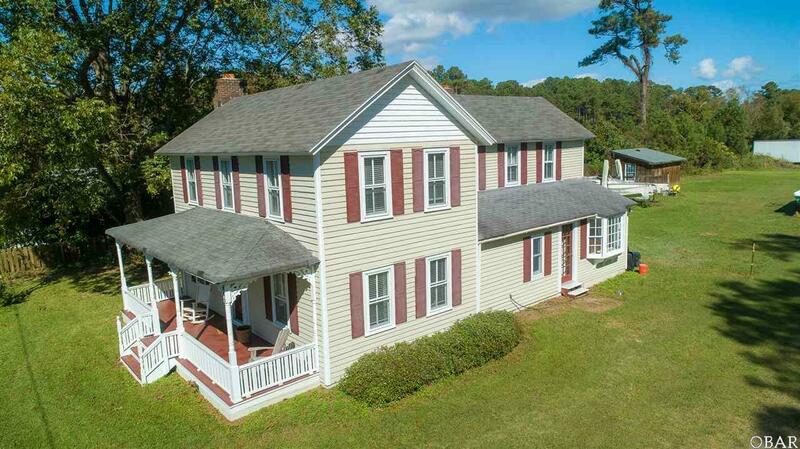 Listing courtesy of Audra Shackelford of Carolina Dunes Real Estate.